SunGuard Safety Covers are an attractive and functional addition to your outdoor environment that every InGround pool owner needs. 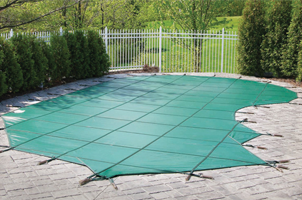 The safety cover you use will protect your family this winter and ensure an easier pool opening in the spring. 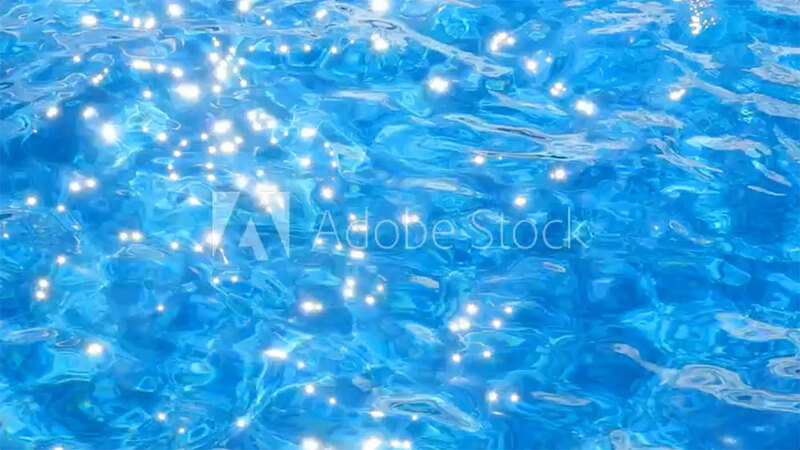 Luckily for you SunGuard has a large selection of pool safety covers for you to choose from. How do I know which SunGuard Safety Cover to choose? The easiest option is to ask your local SunGuard Authorized Dealer. They have years of experience installing SunGuard Safety Covers and can quickly recommend a great pool cover style to fit your needs. However, sometimes you want to do some research on your own before talking to the professionals, and we get that. So here is a convenient guide to help you choose the ideal safety cover. SG9000MX – 25 Year Warranty. Made with a thicker, heavy-duty thread and commercial grade springs, this cover has the muscle to take on anything nature dishes out. SG700MS – 20 Year Warranty. Made with light-weight, ultra-fine weave mesh, this cover excels in all-climate types while being low maintenance. SG5000M – 15 Year Warranty. This durable micro weave fabric has the highest abrasion resistance and tear strength in its class; a good choice for a combination of protection and value. SG500P – 12 Year Warranty. Made with a lite weight 7 oz. solid polyester vinyl material; this cover is easy to handle and UV and mildew resistant.